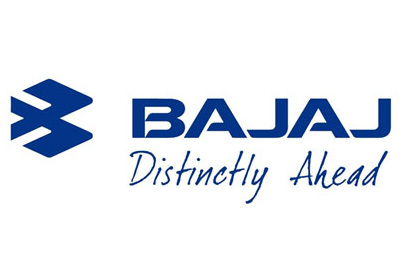 Mumbai, Sep 2 : Two- and three-wheeler major Bajaj Auto Monday reported a decline of nine percent in overall sales for August which stood at 312,188 units from 344,906 units sold in the corresponding month last year. However, exports grew by 10 percent for the month under review at 144,160 units from 131,526 units sold in the like period of 2012. Segment-wise, the motorcycle sales in September fell by eight percent at 278,583 units from 304,352 units sold last year. Three-wheeler sales in the month under review fell by 17 percent at 33,605 units from 40,554 units sold in the like period of last year. While the total cumulative sales of two and three wheelers for the period April to August, 2013 fell by 11 percent and stood at 1,572,790 units down from 1,768,027 units sold in the corresponding period of last fiscal.